How to get XDEM software? 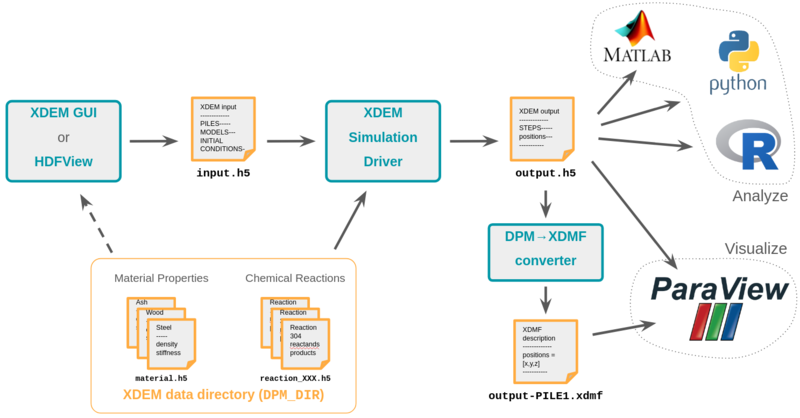 The XDEM software is a numerical simulation framework that implements the eXtended Discrete Element Method (XDEM). It is organized as a C++ library organized in a set of modules and a set of simulation drivers designed to provide high quality and fast simulations of thermal conversion of granular matter for industrial applications. motion and impact of debris during flooding. XDEM input files uses the HDF5 format and can be setup using the XDEM Graphical User Interface. Results are generated as HDF5 and XDMF output files. The output can be visualized with ParaView and data analysis can be performed with any tool supporting HDF5, for example with R, Python or Matlab. XDEM supports large scale parallel simulations using High Performance Computing platforms. XDEM also proposes a unique and efficient parallel coupling with OpenFOAM. XDEM Software is not publicly distributed, neither as source code nor binaries. It is only used internally by the LuXDEM research group and its partners to run their simulations. 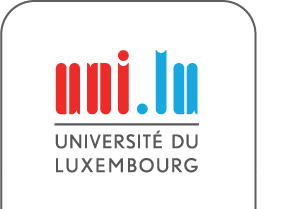 A private copy and license can be provided on demand to partners as part of a collaboration with the LuXDEM research group and the University of Luxembourg. Please contact Prof. Bernhard Peters for this matter.